Designed to provide enhanced fuel efficiency in long haul applications, Marathon LHD tires from Goodyear have the durability to go the distance. 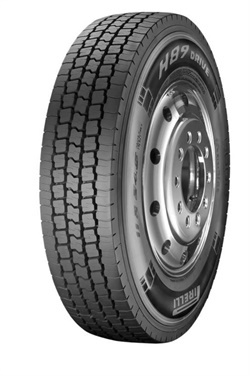 Constructed from innovative materials that reduce rolling resistance, Marathon LHD tires achieve more even wear patterns in long haul situations and improved cost efficiency. 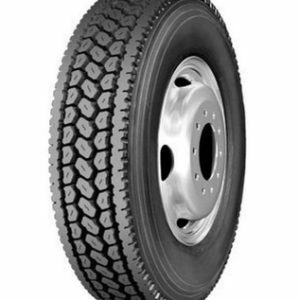 Constructed from durable rubber compounds, Marathon LHD tires also resist damage from punctures and abrasions.